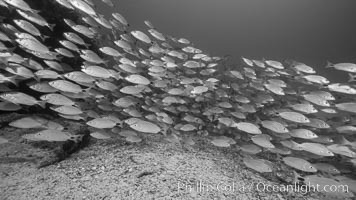 Spottail grunt fish schooling, Isla San Francisquito, Sea of Cortez Haemulon Maculicauda Photo. 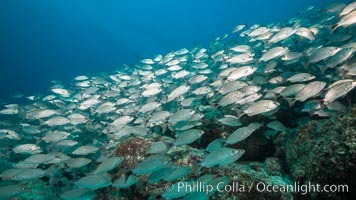 Spottail grunt fish schooling, Isla San Francisquito, Sea of Cortez Haemulon Maculicauda Picture. 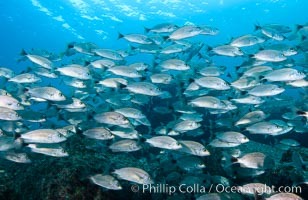 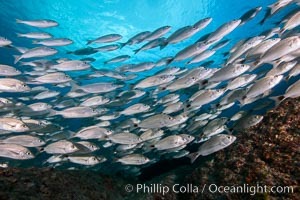 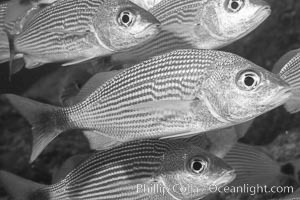 Spottail grunt fish schooling, Isla San Francisquito, Sea of Cortez Stock Photography of Haemulon Maculicauda. 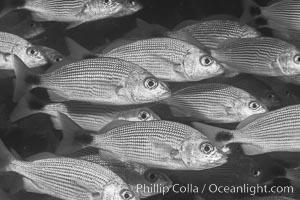 Spottail grunt fish schooling, Isla San Francisquito, Sea of Cortez Photograph of Haemulon Maculicauda. 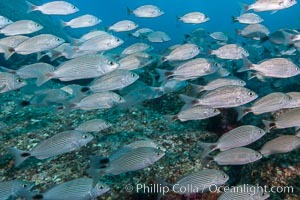 Spottail grunt fish schooling, Isla San Francisquito, Sea of Cortez Haemulon Maculicauda Photos. 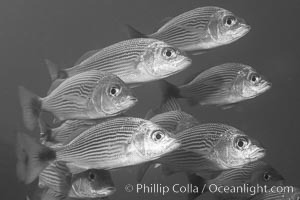 Spottail grunt fish schooling, Isla San Francisquito, Sea of Cortez Haemulon Maculicauda Image. 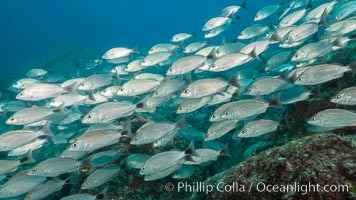 Spottail grunt fish schooling, Isla San Francisquito, Sea of Cortez Professional stock photos of Haemulon Maculicauda. 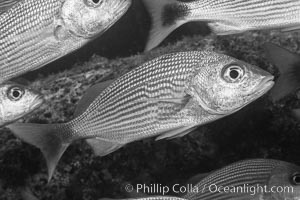 Spottail grunt fish schooling, Isla San Francisquito, Sea of Cortez Pictures of Haemulon Maculicauda.